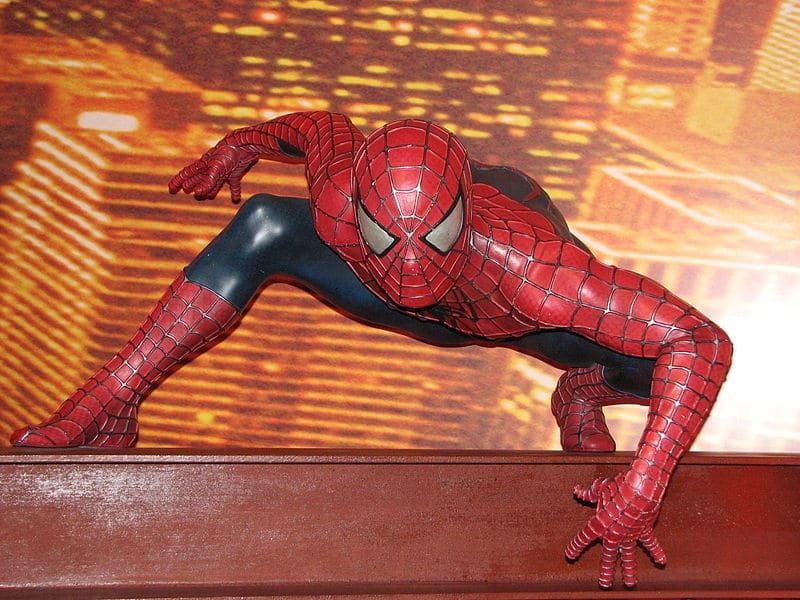 5 Things Entrepreneurs Can Learn From Superheroes! To many people out there (investors, business students, politicians) entrepreneurs are heroes of the first degree. They are lionized, studied, imitated, and held up as shining examples of American ingenuity and creativi..